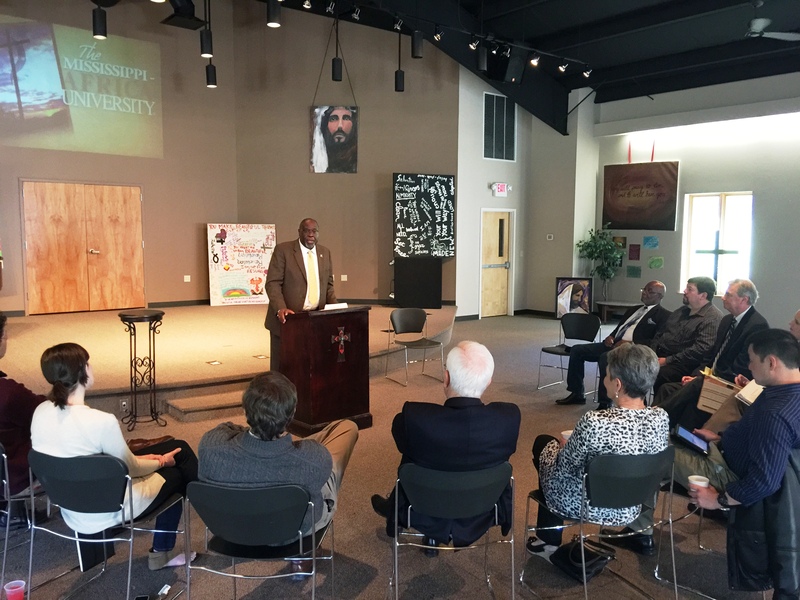 As part of his recent visit to the Golden Triangle area, Bishop James Swanson stopped by the Mississippi State University Wesley Foundation to discuss education. But the educational opportunities the Bishop discussed, was not concerning MSU students. His focus was to encourage local leaders to help support the Mississippi-Africa University Partnership, a college formed in Zimbabwe in 1992 by the United Methodist Church. Under Swanson’s leadership, the Mississippi Conference has pledged to provide Africa University with 10 endowed scholarships in the amount of $130,000 each. Every local church in the Mississippi Conference is challenged to participate. Bishop James E. Swanson Sr. has extended an invitation to Mississippi United Methodists asking them to support the 2015 Mission Offering that is designated to Africa University. This offering will be received during the 2015 Session of the Mississippi Annual Conference in June. Starkville District Superintendent of the Mississippi Conference of the United Methodist Church Dr. Embra Jackson said it is important for the Mississippi Annual Conference and Africa University to continue the partnership that was formed as a result of Africa University being opened by the United Methodist Church in 1992. “The university has grown from 49 students in 1992 to almost 1,500 students from 23 different African countries,” Jackson said. “To date, over 5,000 students have graduated from Africa University. These students return to their native countries and help those countries to develop.” Jackson said the great need is to continue this University. One way to assist is via student endowments. According to the Mississippi Conference, the cost of attending Africa University for one year including tuition, room, board and books is $5,200. To create an endowment to provide an annual scholarship for $5,200 requires $130,000. Or to endow a scholarship for one day – $725. “Our goal, in the Starkville District is to endow at least three endowments,” Jackson said. The Mississippi Conference goal is to provide 10 endowed scholarships at $130,000 each for a total of $1,300,000. MSU Wesley Foundation Director Hugh Griffith said they were happy to host the Bishop. 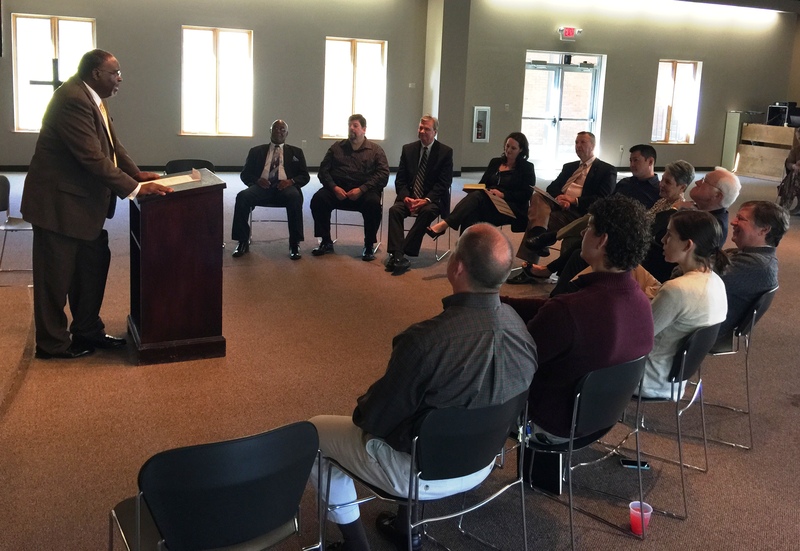 For more information about The Mississippi-Africa University Partnership, go to http:///www.mississippi-umc.org. Please contact the district office if you have questions or would like to make a contribution. « Getting Easter Weekend off to a good ‘hop’!